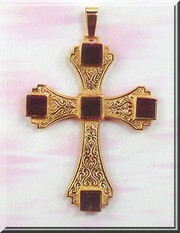 A bishop is an ordained member of the clergy that is entrusted with a special position of oversight within the church. Because of the important role they play, bishops are often outfit with special vestments and accessories that befit their position. Matthew F. Sheehan makes it easy for bishops to carry out their sacred duties in style and comfort with a large selection of bishop's items including apparel and accessories. 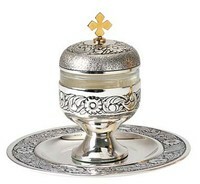 Shop for robes, apostle rings, croziers, mitres and anything else needed to successfully fulfill the duties of the office. Our selection of bishop's apparel includes a variety of cassocks, capes and bishop's shirts including popular designs by well-loved brands like R.J. Toomey and Slabbinck. Our bishop's attire ranges in style from traditional to contemporary. Individual pieces may be mixed and matched to create a custom look that complements the feel of the church and formality of the service. 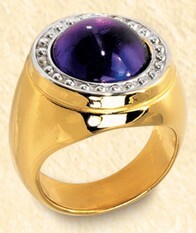 Additionally, we also offer a selection of accessories such as hats and rings. 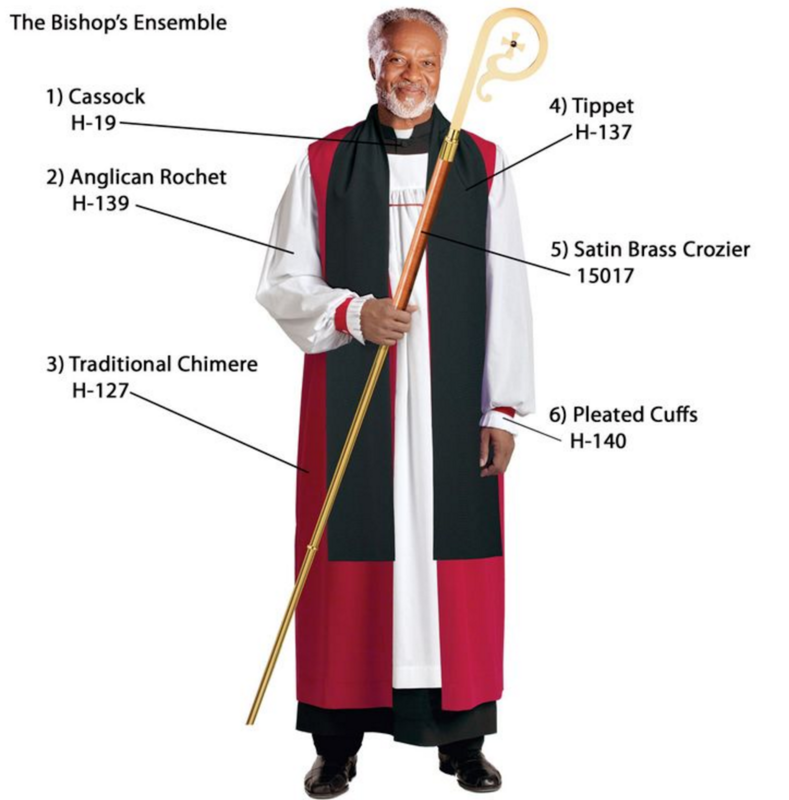 These items help complete the bishop's outfit and also make a great gift to commemorate a bishop's appointment or a special milestone within the church. Browse our large selection of bishop vestments to find everything you need to look and feel your best while carrying out the time-honored responsibilities of the role. With over 100 years of industry experience, Matthew F. Sheehan is the authority in high-quality religious goods and clothing.